Support the health of your connective tissues with Vital Proteins!!! Most of us do not consume the right type of foods in order to provide our body with the necessary building blocks to help protect and repair our tissues. 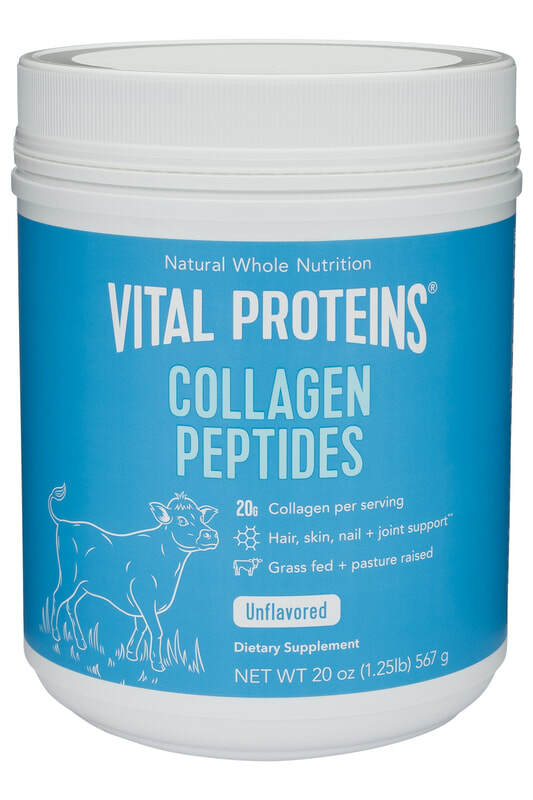 Vital Proteins Collagen Peptides provides support for skin, hair, nails, joints, bones, tendons, and ligaments.